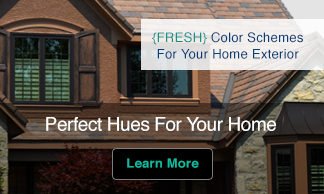 Color is fundamental to life and art yet so diverse that it has seldom been studied in a comprehensive way. 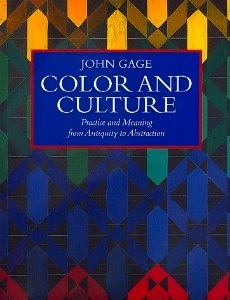 This ground-breaking analysis of color in Western culture from the ancient Greeks to the late twentieth century is a John Gage triumph. 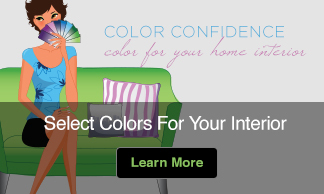 With originality and erudition, he describes the first theories of color articulated by philosophers from Democritus to Aristotle and the subsequent attempts by the Romans and their Renaissance disciples to organize color systematically or endow it with symbolic power. The place of color in religion, Newton’s analysis of the spectrum, Goethe’s color theory, and the theories and practices that have attempted to unite color and music are among the intriguing topics this award-winning book illuminates. With a large classified bibliography, discursive footnotes, and an exhaustive index, Color and Culture is an invaluable resource for artists, historians of art and culture, psychologists, linguists, and anyone fascinated by this most inescapable and evocative element of our perceptions.